On the Road to WordCamp U.S. 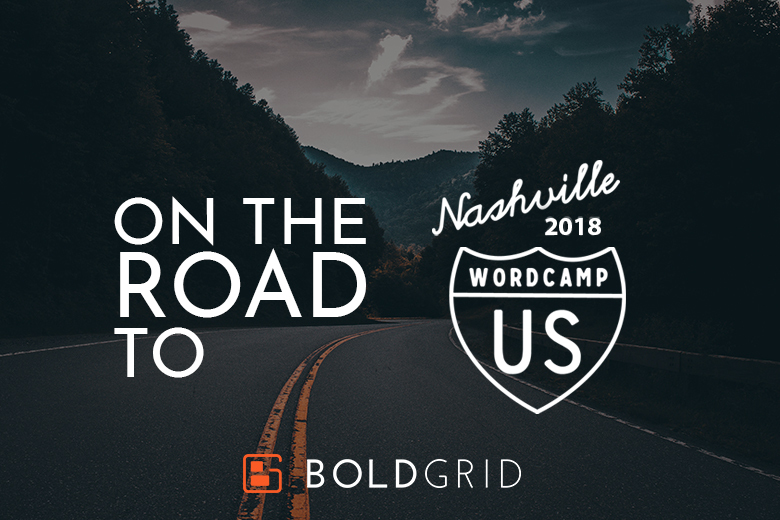 Anyone who is involved in the WordPress community has probably heard that WordCamp US will be happening this weekend in Nashville, TN. Highlights are sure to include the annual “State of the Word” talk by WordPress co-founder Matt Mullenweg. BoldGrid and many of our hosting partners will be in attendance so please stop by our booth for a chance to win some great prizes. You can actually ENTER NOW to win one of three prizes instantly. Show your prize voucher in the Sponsor Hall to claim your prize. We are also excited that one of our developers will not only be attending, but also presenting! Be sure to catch Nicole Paschen Caylor‘s “Elementary My Dear Coder” presentation on Saturday. Not only are we preparing for WordCamp U.S., but we’ve also continued to travel to other events. We recently attended WordCamp Toronto and WordCamp Orlando. At WordCamp Orlando, I had the privilege of giving a presentation entitled “Not About Ducks”. We also provided a charging station to help people keep their electronics fully powered. This specific camp did an awesome job with the KidsCamp. This is where children can learn WordPress side-by-side the camp attendees. 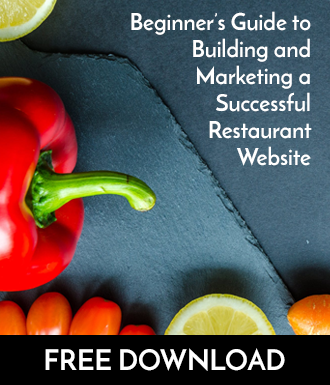 Its a great way to introduce the next generation to WordPress and the future of building websites. After WordCamp Orlando, we attended WordCamp Toronto! With the release of Gutenberg right around the corner, this WordCamp was heavily focused on the new editor. I also gave a talk based around the book ‘Who moved my cheese?’ and had the opportunity to join the closing panel. It was fascinating seeing an entire camp be focused around a single topic; Gutenberg. We look forward to seeing you all at WordCamp U.S. in just a few days! Follow us on Twitter for live updates on what we’re up to!